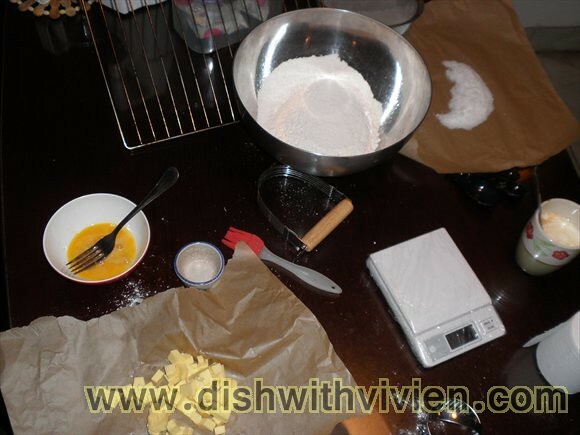 Ingredients: cubed butter, eggs, flour, sugar, milk mixed with lemon juice etc. Recipe is from Kimberlycun’s – NARCISSISM IS NECESSARY. 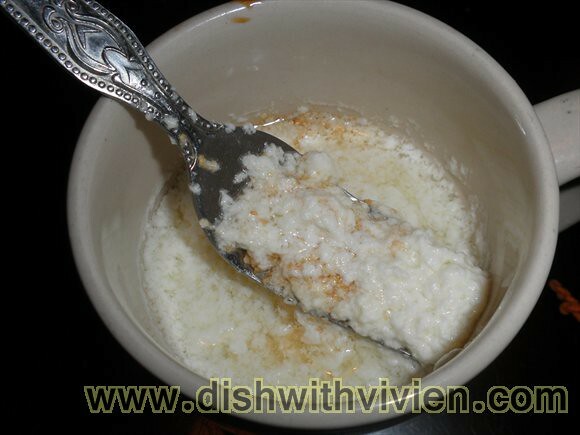 Milk curdled after lemon juice is mixed in, the brownish stuff is vanilla. 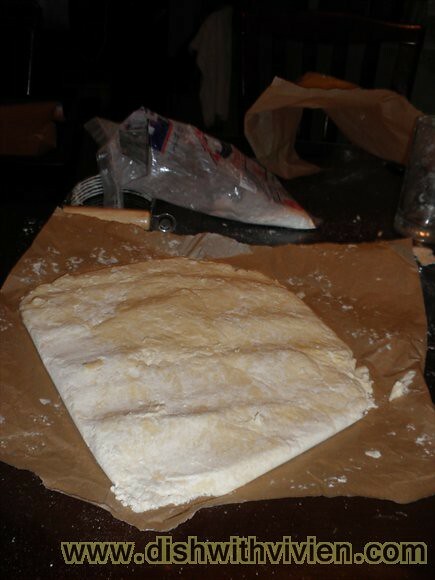 butter all cut into the flour using a pastry cutter. looks crumbly and dry, perhaps i should use a bigger egg or more liquid? 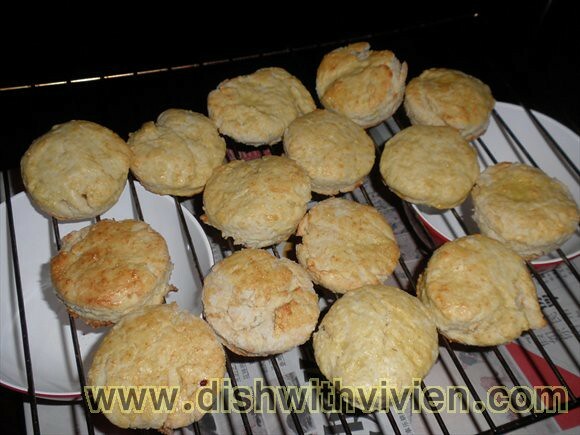 Scone is one of my to-make pastry, mostly i remembered when i was really young, i was served a scone which is really nice, piping hot and smells of hot milk/butter and is light and not heavy, it was really good served warm on its own without any jam or butter. And now that I bought a pastry cutter from Ace hardware for about RM25 wishing to make one flaky yummy scone, and this pastry cutter have been sitting there for months and not put to use. 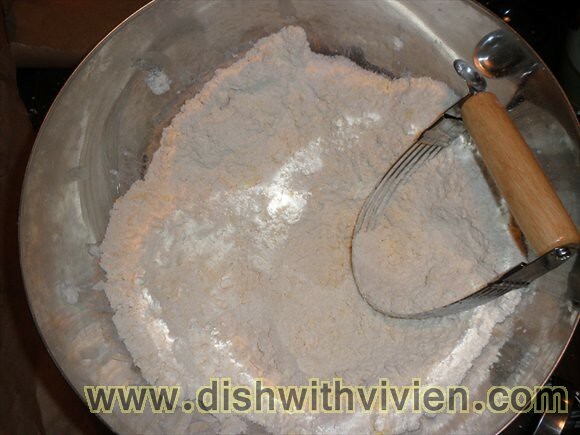 Kimberlycun’s – NARCISSISM IS NECESSARY site do show a decent scone which doesn’t requires heavy cream or buttermilk which lots of other scone recipe requires, and seems to contain less butter and sugar as well, ok time to make scone. 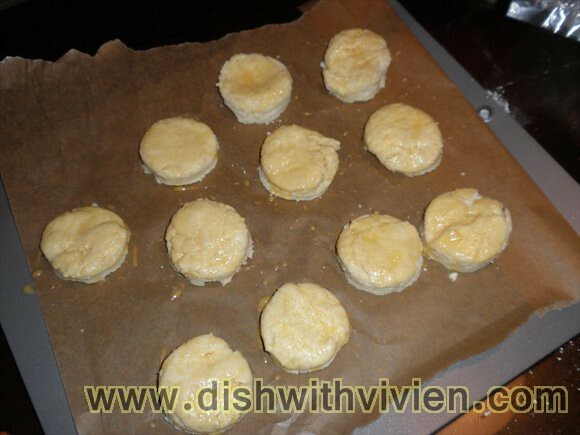 1) the pastry will look quite crumbly due to fact that i am worry that i might overworked it, but i think i need to press it together more next time. I think i might have under mix the dough after all as some part of it feels very crumbly and dry whereas some part feels more moist. 2) will use a more defined cutter next time to get better and neater rounds. 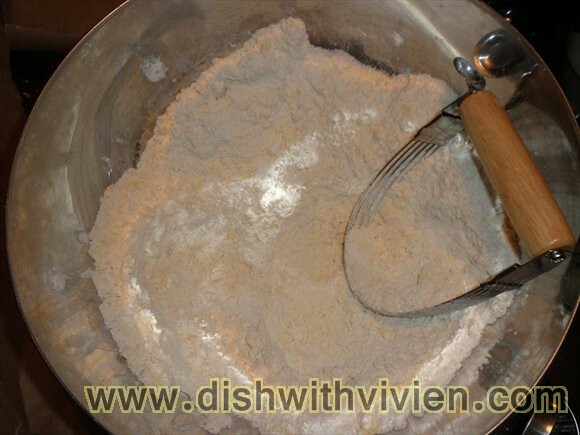 I used 2.5 teaspoon of baking powder(following the “golden” proportion talked about in Food52 of baking powder vs flour ie 1 teaspoon for 1 cup flour ie 140g flour) instead of the original specified 2 teaspoon. 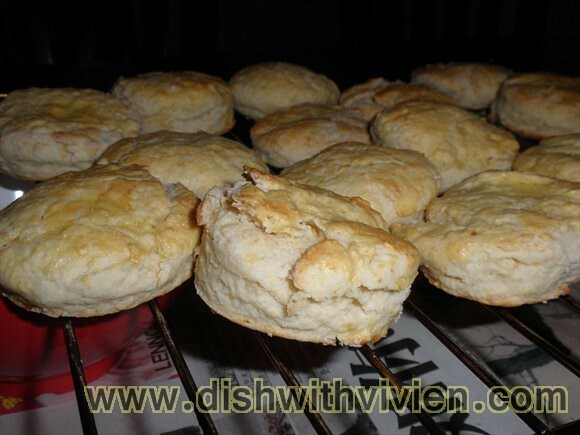 For now, i will resorting to thinking that scone can only be really good when served warm and/or with jam+cream+butter. This scone has slight milk/butter aroma, not bad, just not spectacular.